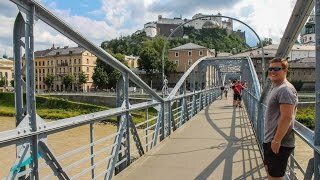 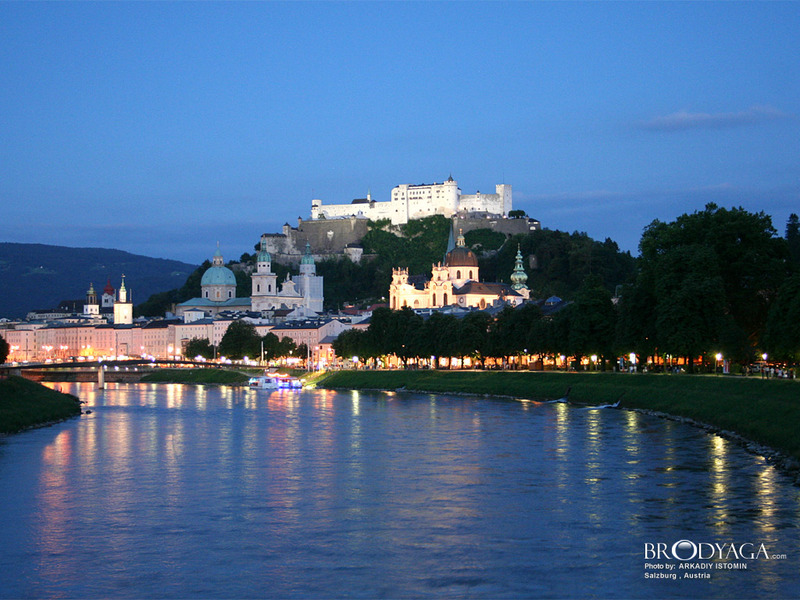 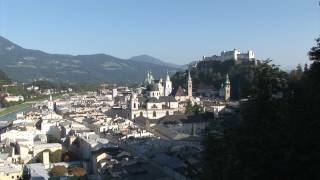 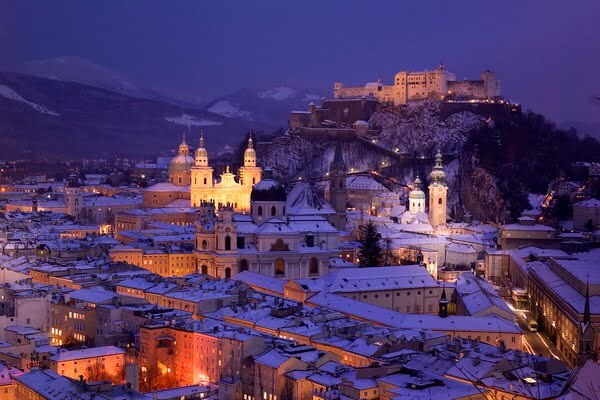 Salzburg (German pronunciation: [ˈzaltsbʊɐ̯k]; Bavarian: Såizburg; literally: "Salt Fortress") is the fourth-largest city in Austria and the capital of the federal state of Salzburg. 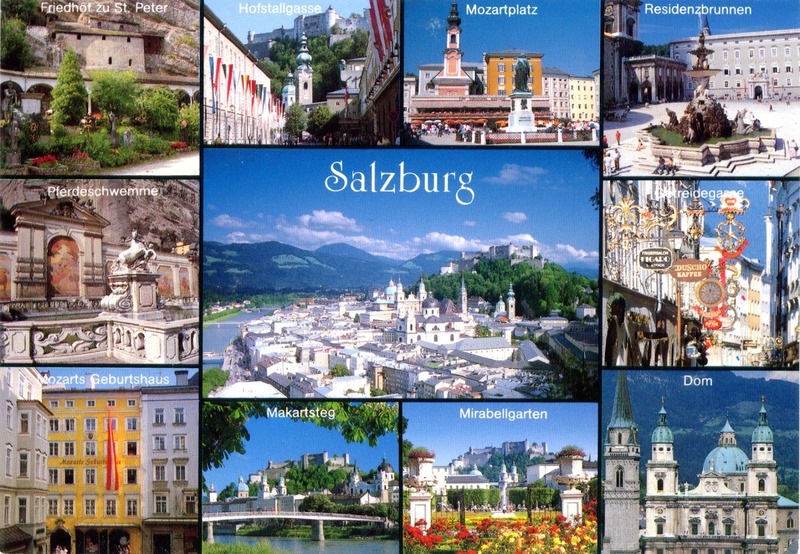 Salzburg Austria Hotels in map. 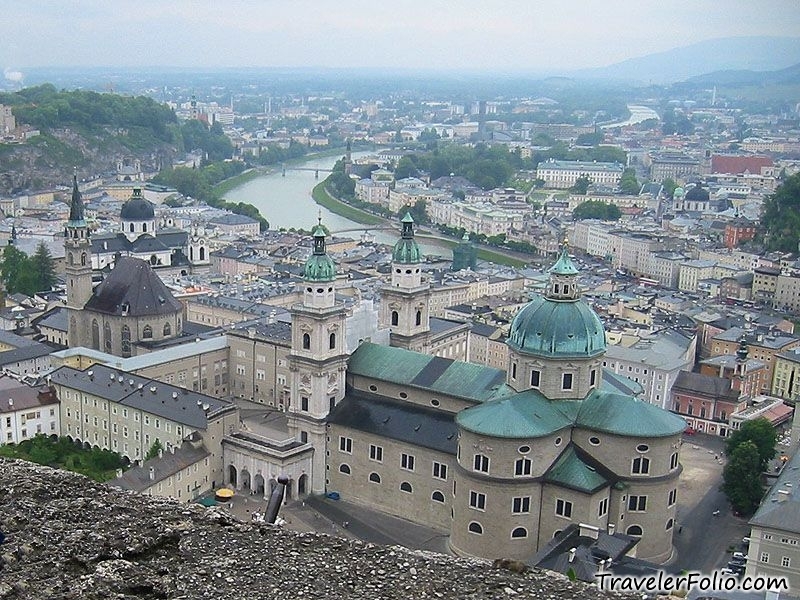 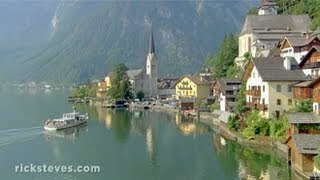 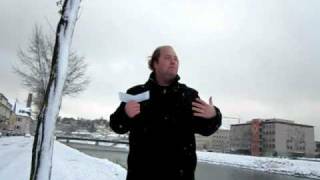 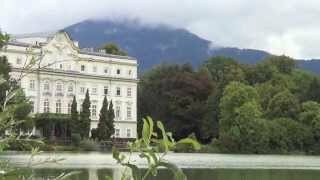 Weather for Salzburg Austria with a 5 to 10 day forecast.